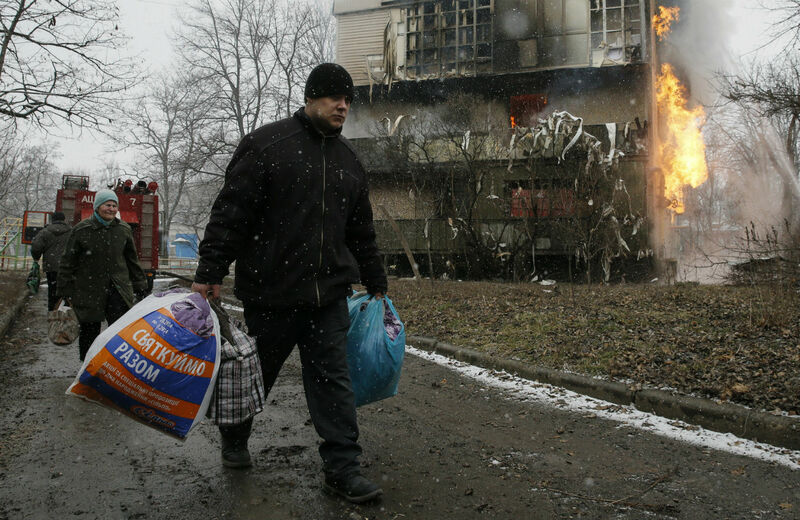 Stephen Cohen talks to John Batchelor about the dangers of sending lethal aid to Ukraine. Cohen said that Obama’s actions will be crucial in the ongoing crisis; if he does not send weapons to Kiev, he will face accusations of appeasement. “But in this force struggle that’s going on in Washington now—as Harry Truman says—the buck stops with Obama,” Cohen said.